Livis and Incase are merging with the aim of increasing the self-reliance of Dutch people regarding First Aid and Safety. 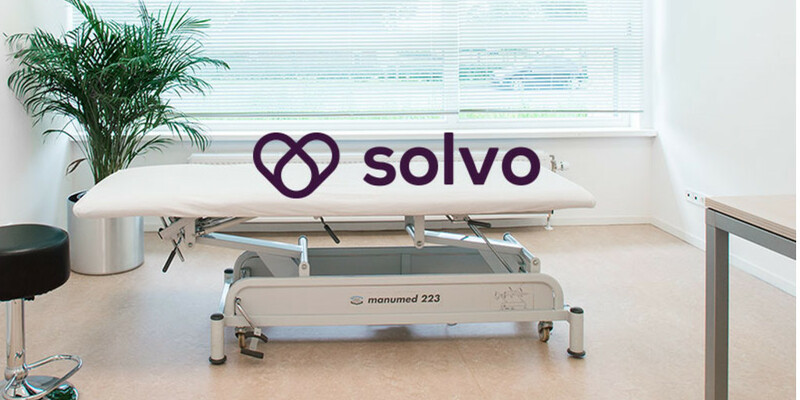 Medical platform solvo, market leader in eHealth healthcare information and eHealth booking platform in which RTL Ventures has been investing since 2016, has taken over healthcare communication agency eHealth88. 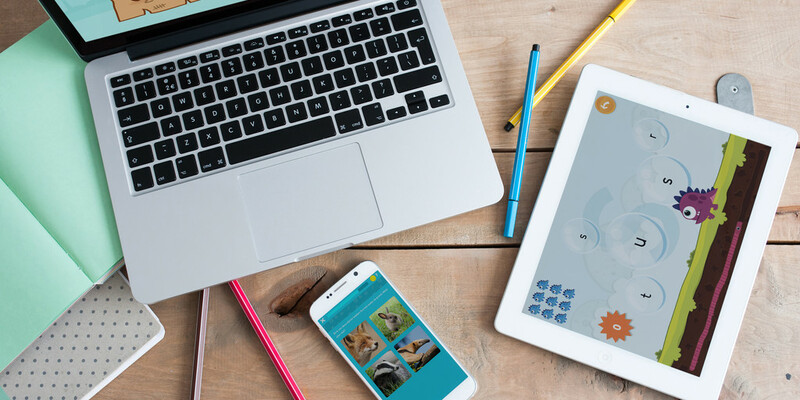 RTL Ventures, the investment arm of RTL, has sold all of its stake in online education platform Squla to the holding company Levine Leichtman Capital Partners (LLCP). 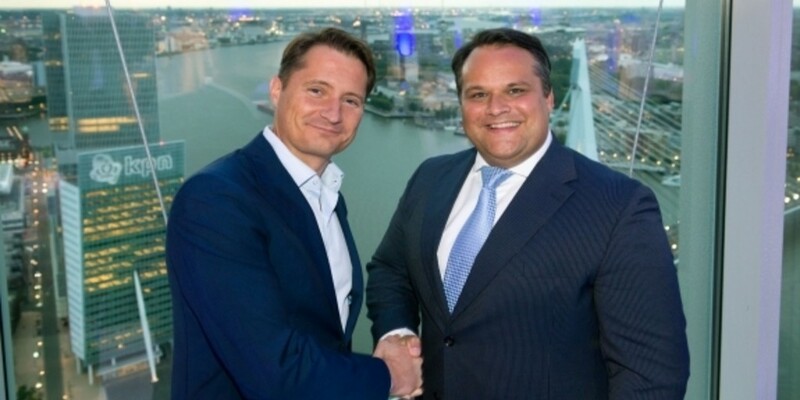 Today, 5 June 2018, Travelbags and RTL Ventures will announce that they have entered into an investment agreement. 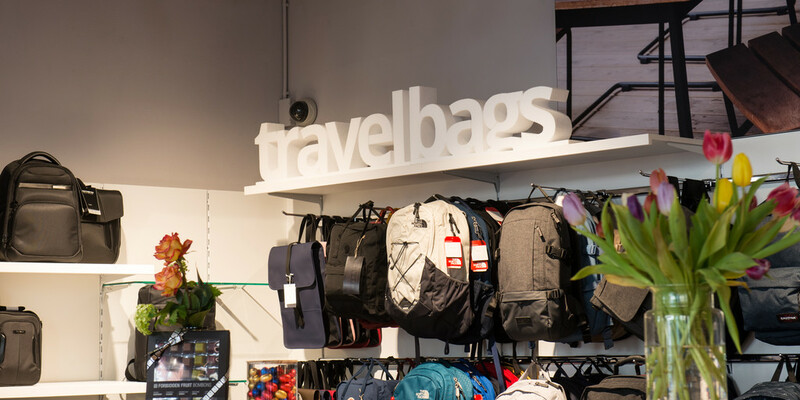 RTL will take a minority stake in the online store offering suitcases and travel bags. 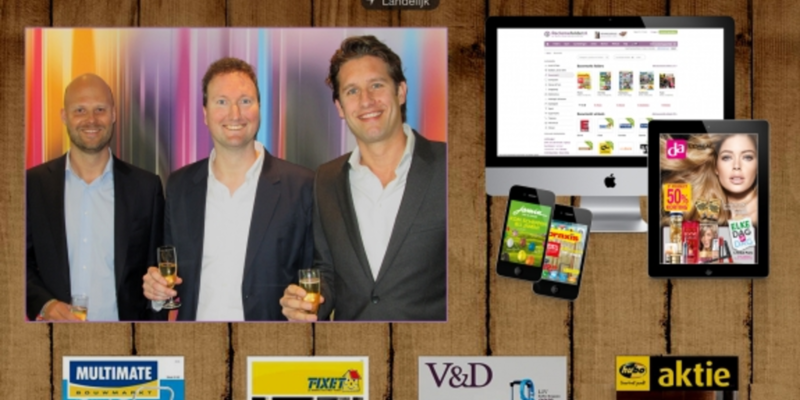 RTL Ventures, the investment arm of RTL, has sold its interest in the online advertising leaflet platform, Reclamefolder.nl. 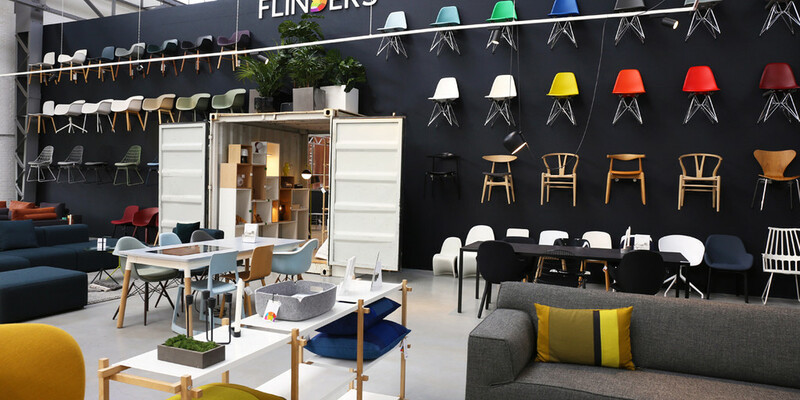 Flinders has found, in RTL Ventures, a new investor to give its growth ambitions an extra boost. 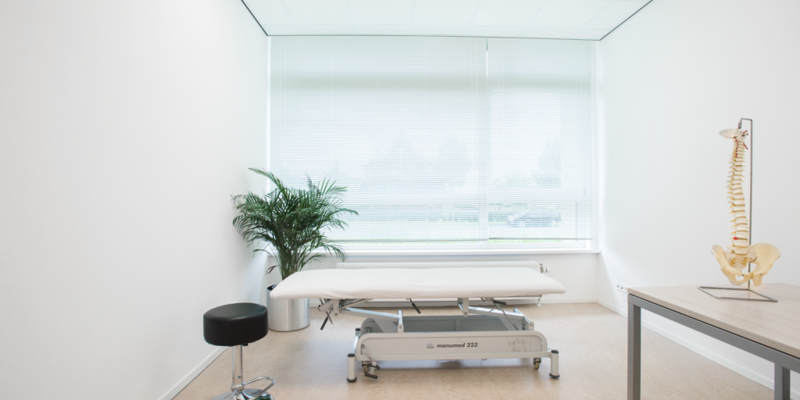 Solvo bv, the medical online platform for more than 2,500 healthcare specialists in the Netherlands, has received a new investment worth €1.2 million from RTL Ventures and its other shareholders. 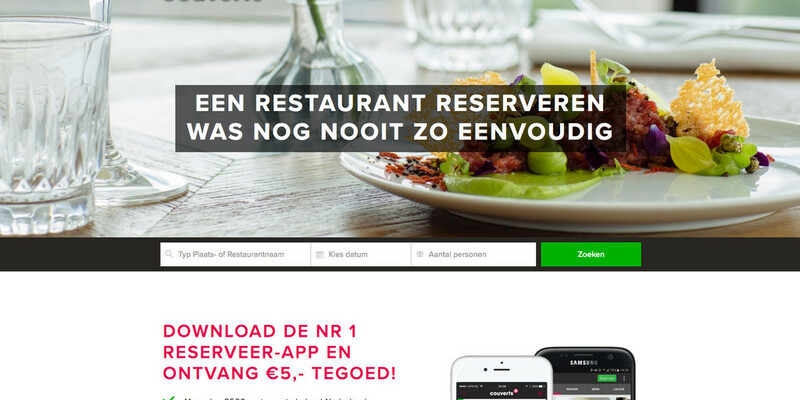 RTL Ventures, the investment arm of RTL, has sold the restaurant reservation platform Couverts to IENS, a TripAdvisor company. From today Couverts will be part of the American TripAdvisor Media Group. On 13 July 2016, RTL Ventures and Happy Investments announced that, in exchange for their share in Miinto Benelux and an additional cash investment, they are acquiring a minority share in Miinto Holding. Vincent Pieterson (34) has been appointed Investment Director at RTL Ventures. In his new position, he will be responsible for managing the portfolio of companies and exploring new investment possibilities for RTL Ventures. 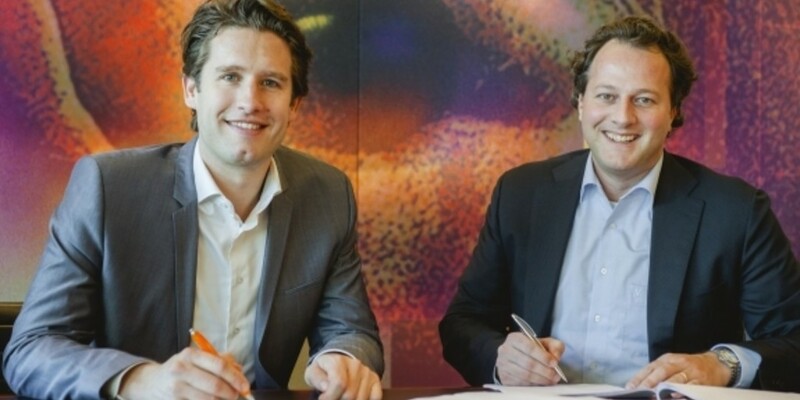 RTL Ventures and KPN Ventures see opportunities in giving e-health start-ups a boost. RTL Ventures has increased its stake in e-learning business Dutch Learning Company from 79% to 100% with effect from 1 August 2015. 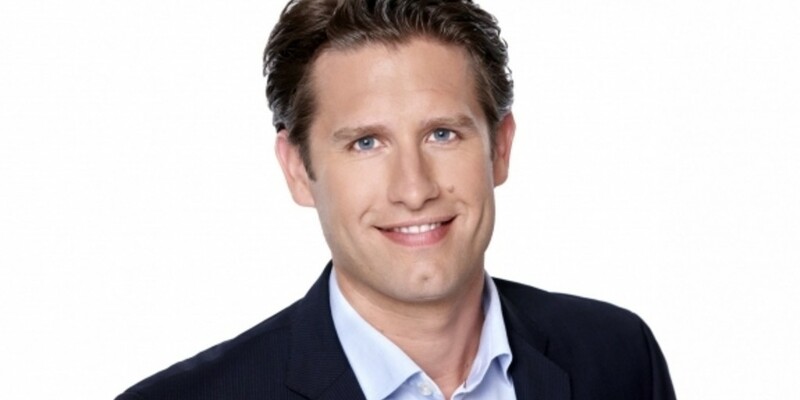 On 9 July 2015, RTL Nederland announced the departure of Ventures Director, Nicolas Eglau, who has held various positions in the company in the past seven years. On 24 March 2015 the investment division of RTL Nederland announces that the company is taking a 34.8% interest in the online leaflet platform, Reclamefolder.nl – the biggest platform for mobile advertising leaflets and discount offers in the Netherlands. 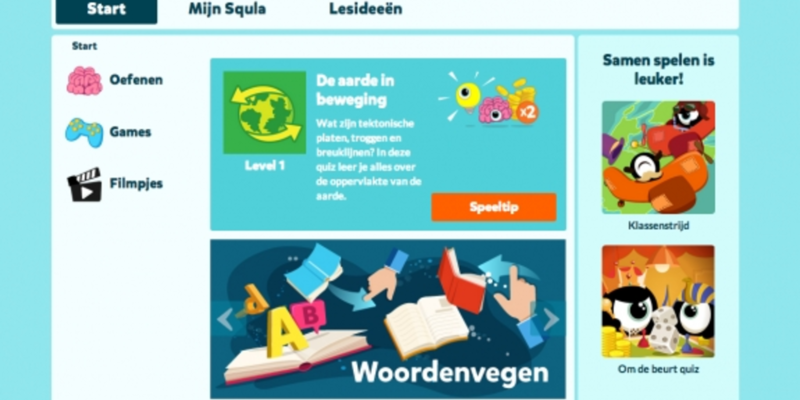 On 16 December 2014, the investment branch of RTL Nederland announced a 17% increase of its interest in Squla, a leading childeren's learning technology company. 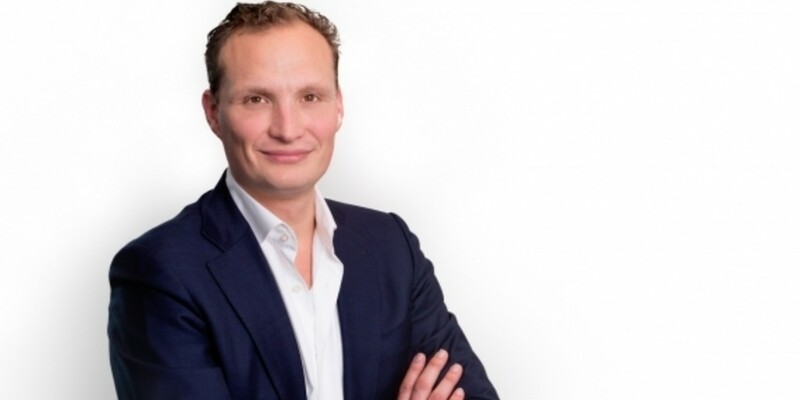 The investment division of RTL Nederland takes a majority stake in the online course provider Dutch Learning Company (DLC). RTL Ventures and Vodafone have decided to end the current partnership with regard to Sizz. 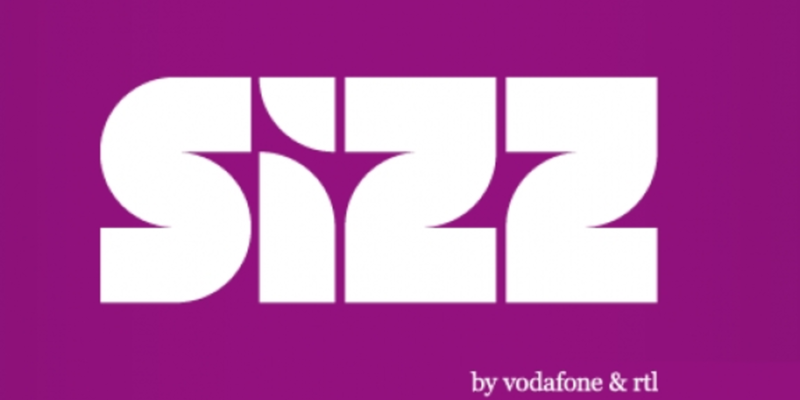 Vodafone will be acquiring RTL’s share in the Sizz customer base and will no longer connect new customers as of 1 June 2014. For existing customers nothing will change. On 12 December 2013, the investment branch of RTL Nederland announced that the company had acquired a 38.4% interest in the Dutch Learning Company (DLC), a provider of online courses.